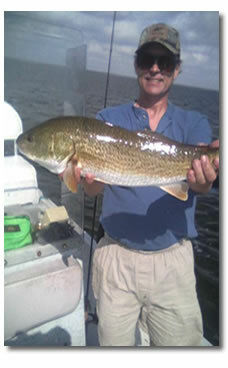 Captain Phil Hill has been featured several times in local and regional outdoor shows and various television segments. Slow connection? Click here to download the Captain Phil Hill Video.